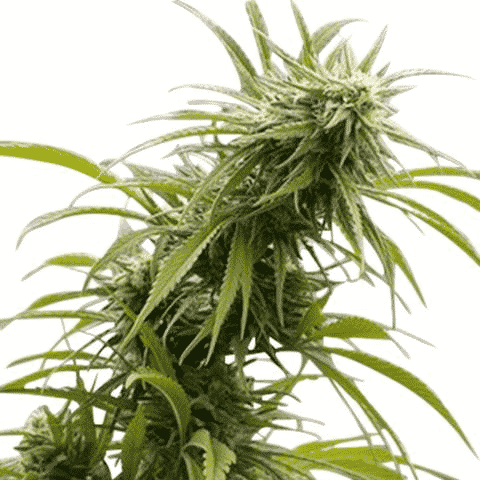 Marijuana plants that produce high yields often contain a proportion of Sativa genetics, making them taller, bushier and longer to mature. 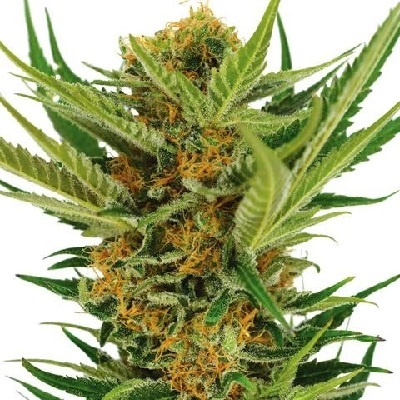 With an average of eight week flowering period, these strains are capable of producing approximately 450 grams per square meter when using good quality feeds and growing techniques. 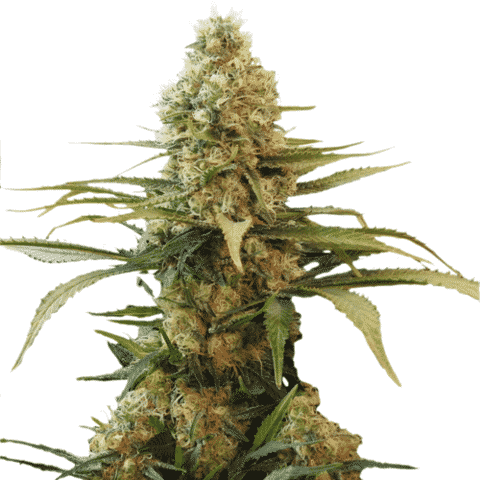 High quality marijuana seeds containing good genetics should produce plants with similar characteristics every time. This means the flavor, high and overall total harvests can be calculated in advance. Many of the potential yield amounts are given for indoor grown plants however, and were grown under ideal conditions and in a favorable environment. 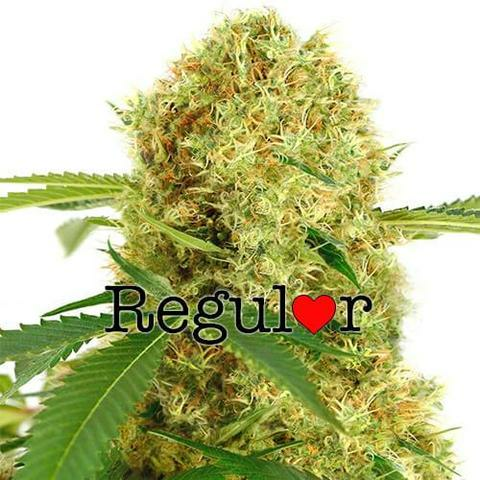 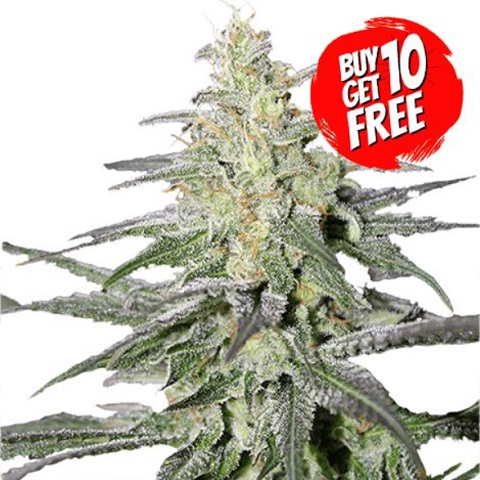 With knowledge, care and good conditions, these high yield marijuana seeds can grow very well outdoors during the right season, often capable of producing prolific amounts of high quality buds from their large ‘tree-like’ structures. 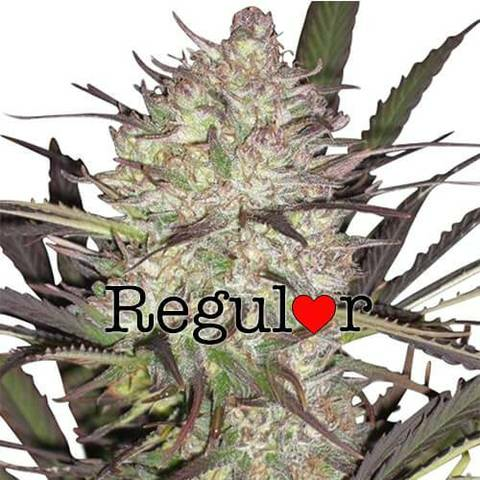 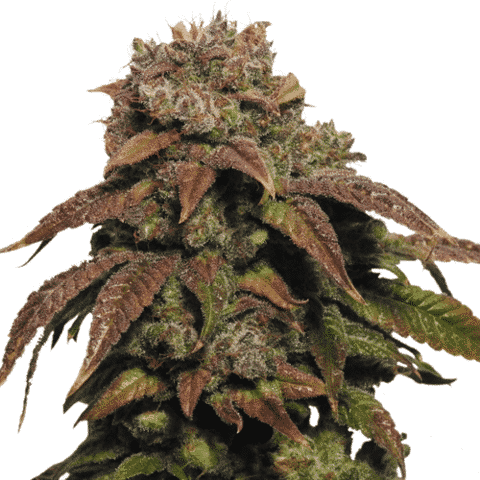 With superior genetics and ‘high-level’ clinical breeding techniques, we can offer a selection of the most popular high yield marijuana seeds, all with guaranteed delivery and germination. 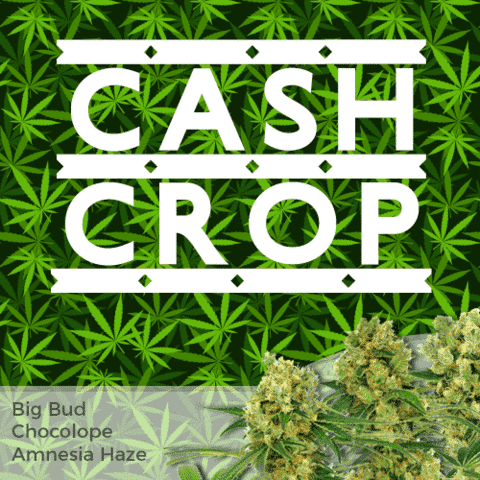 Enjoy the highest quality buds, from the strongest, heaviest yielding plants, and all the help and support you need from purchase to harvest. 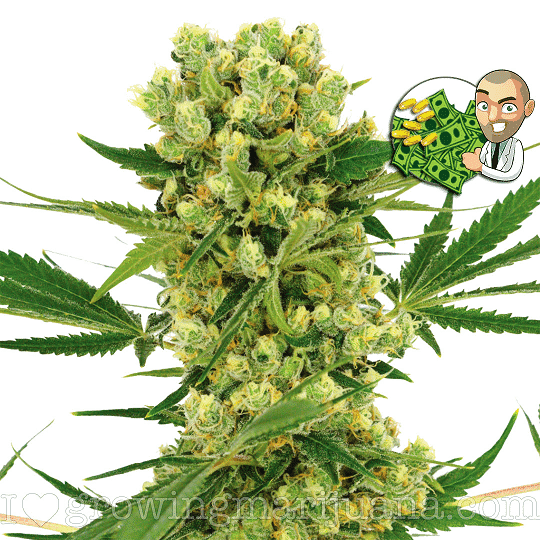 High Yield Seeds For Sale.